We are so pleased with the work so far on our project. Tommy and his team are a pleasure to deal with and very professional. 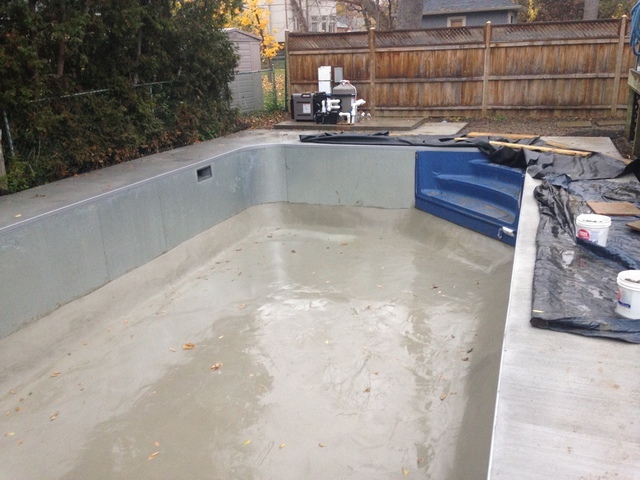 I would recommend this company to anyone looking to start a pool project. Thank you. Can't wait until spring to finish up. I have used Olympic Pool Services for the last few years to open, close and to provide weekly cleaning and maintenance of my pool. They are extremely dependable and are available on demand. Thank you for your review. We take pride in our work and the results speak for themselves. OPS staff. But why a 6 out of 10 for such a great review? We have been with OPS for 15 years and Tommy and the team have always been ready to help when a crisis happens- usually during unsociable hours! They are the best! Thank you both for being a loyal customer to OPS. May we service you for another 15! We switched to Olympic pool services after we had consistently unreliable service with a bigger pool name. Olympic pool service has always been reliable, friendly, and professional. They have gone out of their way to help us with any questions or concerns we have. They also helped us immensely in buying a quieter pool pump, even arranging for us to see one in person. I would highly recommend this company and their service. Thank you heather! It's been our pleasure to service you. Great customers such as yourself make it enjoyable and driven to give our all! Olympic Pools have expertly maintained our pool for four seasons, replacing equipment only when needed. 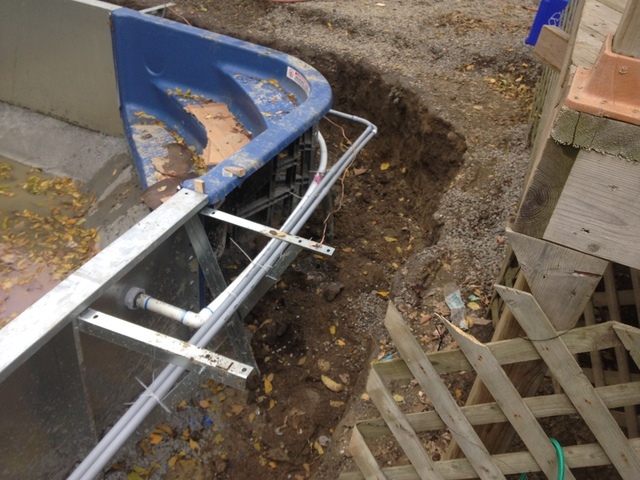 During the summer of 2016, Tommy and his crew rebuilt & expanded the deck around the pool, added a shed and used his gas pipe experience to relocate the gas line for the barbecue. The final cost was what he quoted and the job was completed as scheduled. Tommy has a diverse knowledge base that puts him in a position to make and execute challenging, thoughtful solutions. The company is a pleasure to work with - reliable, informative and proactive. We've been enjoying getting to know great people such as yourself in this business. Your loyalty with us makes us proud! 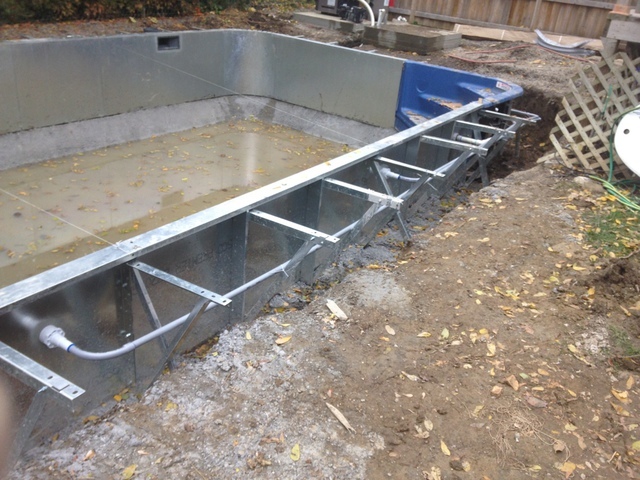 Tommy and his crew were very detailed and advised of new code regulations for the installation of the pool heater. The work was very good and they never left a mess. Tommy and his crew refurbished at 30 year old pool. 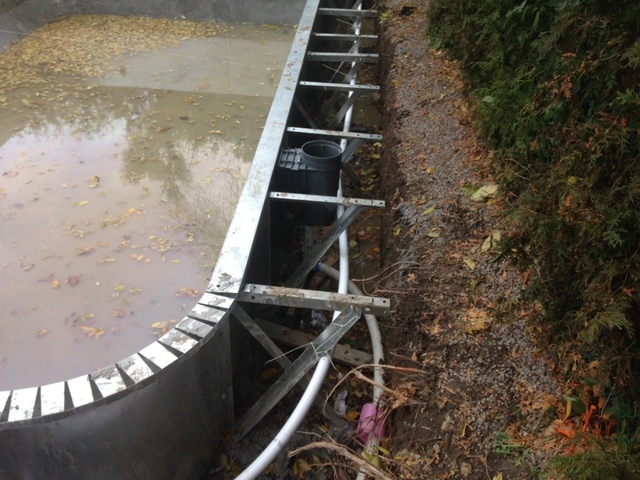 The removed the concrete skirt around the pool replaced the copping, return lines and the skimmer as some areas were a tripping hazard. This took a little time as Mother Nature wasn't cooperating. 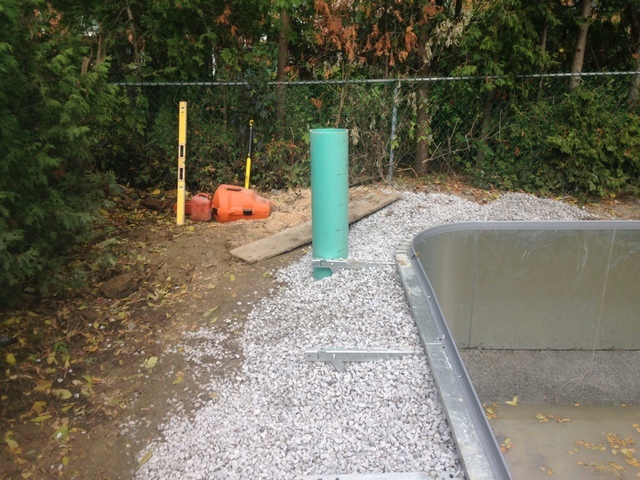 The work was done professionally and the did a great job of clean up job as they had to return in stages from the demolition of the concrete pad. The pool is just like a new pool. We really enjoyed the pool the summer of 2107. Thanks again for a great job. No thank youuu for giving OPS the opportunity to do this project at your mother's home. 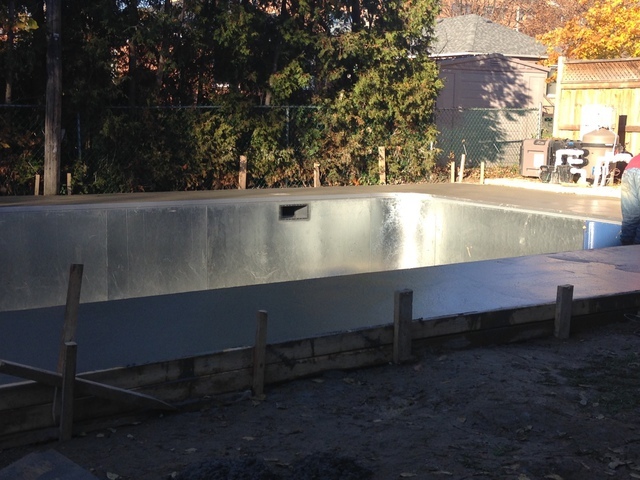 We Look forward to building your pool this summer! Welcome to Olympic Pool Services. We offer 20 years of work experience. You will always be able to work with and talk to the owner. 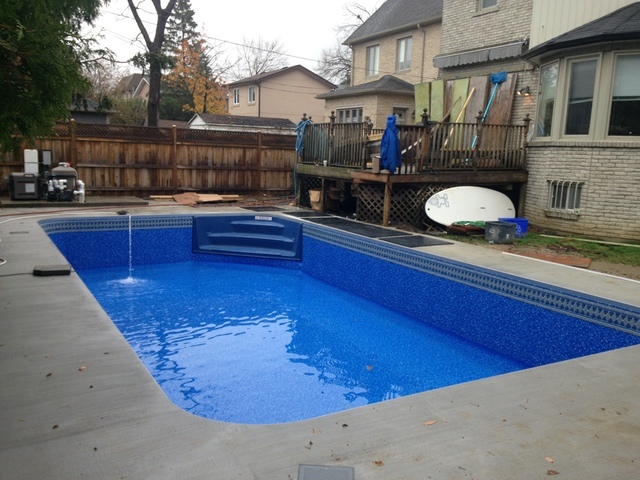 Here at Olympic Pool Services, service is our first and foremost priority. Our team of pool service pros are constantly taking courses and attending pool shows and seminars to ensure we stay up-to-date on all of the latest and greatest pool service techniques and technologies so we can provide them to our valued customers. 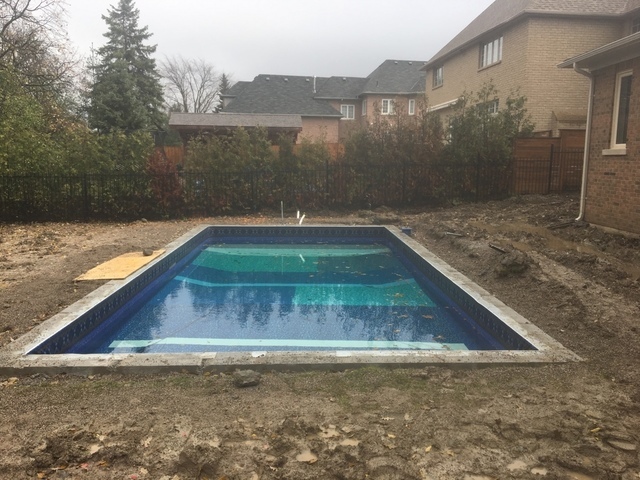 When it comes to our full line of regular pool maintenance services, we pride ourselves on our ability to adhere to a strictly agreed upon schedule with each and every one of our customers, letting you know exactly when your pool is going to be serviced so you can plan your day around it accordingly. 1. Pool & Hot Tub Council of Canada. 2. Licensed Gas Fitter Contractors T.S.S.A. 4. Canadian Better Business Bureau.